Stanley CDJR is home to an expansive inventory of new vehicles that are more than capable and fun to take you everywhere, including our picks for 5 things to do in Killeen this season. Southwest of Waco, Killeen is home to Fort Hood. The Lions Club Aquatic Park: Cool off from the Texas heat and bring the kids to this waterpark for summer fun! 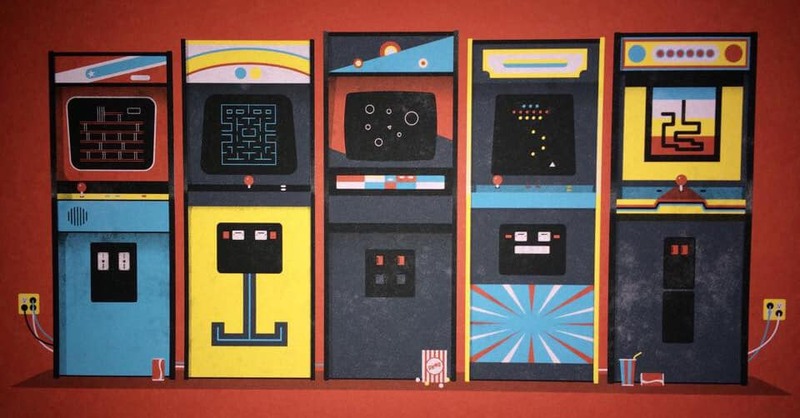 BitBar: Free vintage video games and an excellent beer selection make an all-star pairing at this local bar. Great Escape of Central Texas: Grab a group and work together to unlock puzzles and solve the mystery to escape a room within 60 minutes! Lunar Mini Golf: Smaller and with more fun colors than your standard course, this course is as fun for dates as it is kids. Project Scuba: Just because you’re in central Texas doesn’t mean to can’t learn scuba safety and get certified for deep sea dives! If you find yourself west of Temple, be sure to stop in Killeen for fun things to do on your way to Fort Hood or elsewhere. 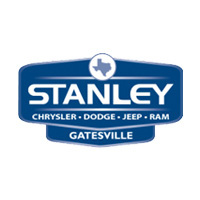 And if you need to finance a car to take you there or are looking for expert service, visit us at Stanley CDJR in Gatesville. Make an appointment by calling us at 866-603-5745 or contact us online for more information!